Diego Guevara is a graphic artist based in Miami, Florida. With his love for football and passion for design Diego is annoyed with having to wait more than seven months since the announcement of the Miami based club and still not having a clue about the location of the stadium, the name of the franchise and the identity the club will have. Taking matters into his own hands, Diego designed one of the most detailed concepts we here at FootyFair have ever seen. Like a true professional, Diego created not just a look, but a true concept with meaning and reasoning behind the particular design features. 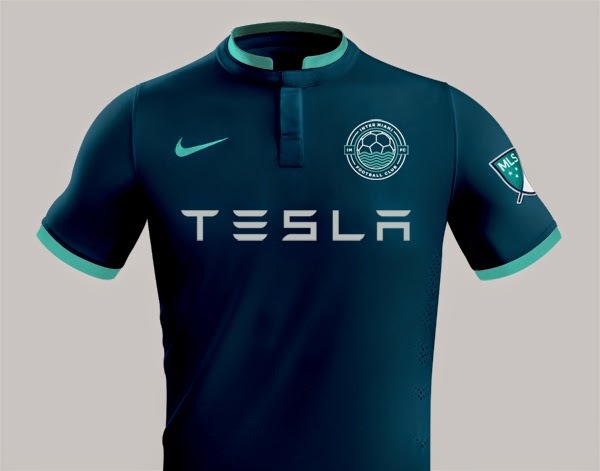 The presentation includes the team crest, various branding ideas and even its application to merchandise and the team kits. 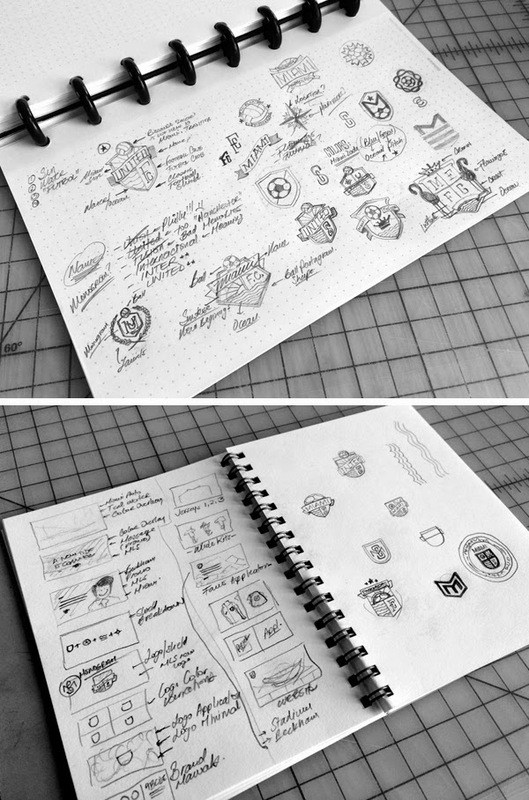 Putting together the shapes of the sun, ocean, sky and a football to create the final badge design. 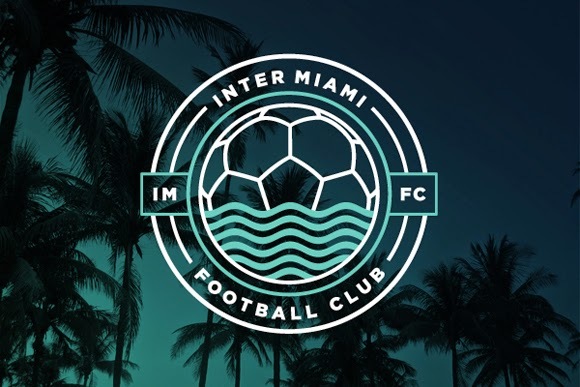 The final badge of a club Diego called Inter Miami Football Club. 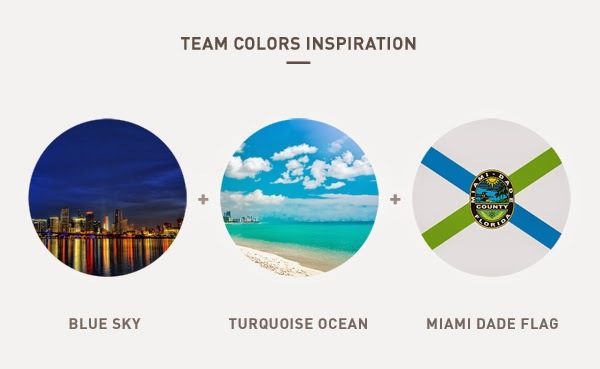 Diego showcases how the club crest can be applied on various backgrounds, whether in its full (three) colors or just one. 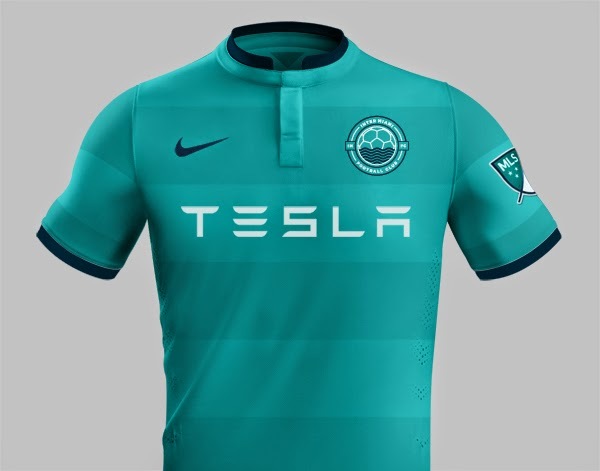 The kit designs, with Tesla as a sponsor. 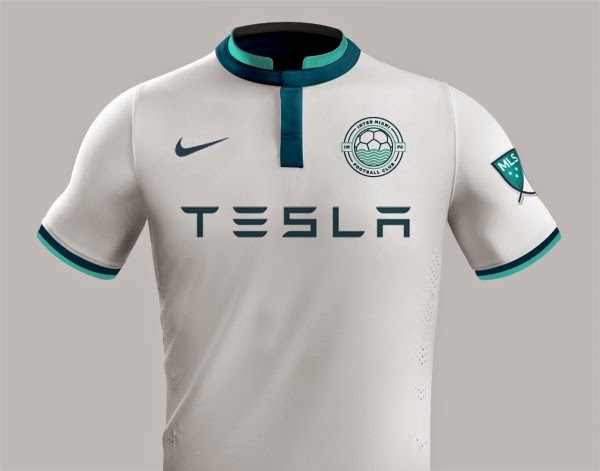 These look absolutely fantastic and would be a unique addition to the MLS if were in fact similar once all is said and done. 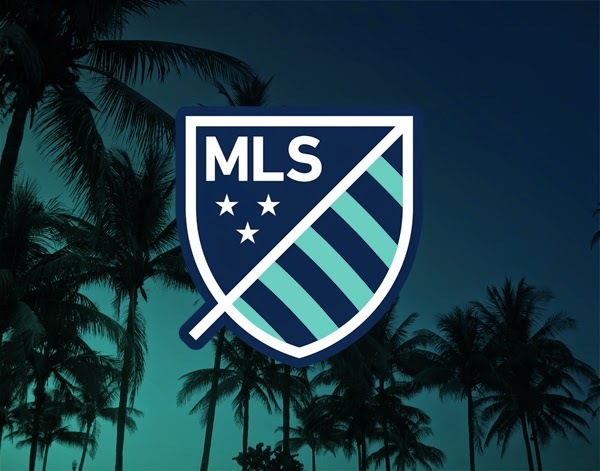 The new MLS badge in Diego's concept colors.